Posted on September 22, 2011 by Susan H.
Seasonal allergies and cold season are upon us. It’s the time of year our immune systems need a boost. 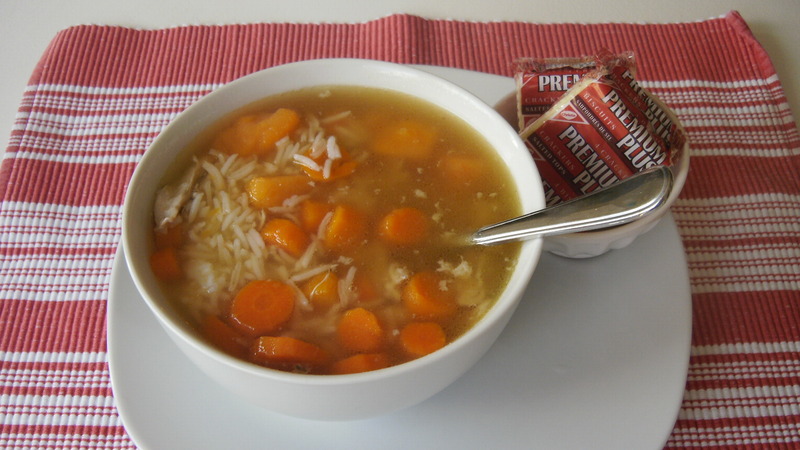 Nothing like a hearty bowl of Homemade Chicken Soup to bring the sick and weary back to health! 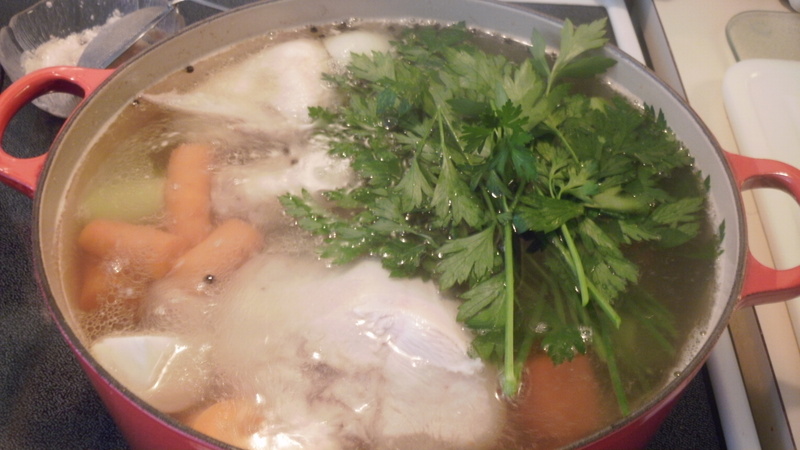 Making Homemade Chicken Soup is a tradition I started when Michael was very young. I was leary of buying soup off a shelf. I felt my sick son deserved to regain and refuel his body with goodness, not artificial this and that. Of course, there were his food allergies to consider. (The noodles in Chicken Noodle soup contained eggs.) 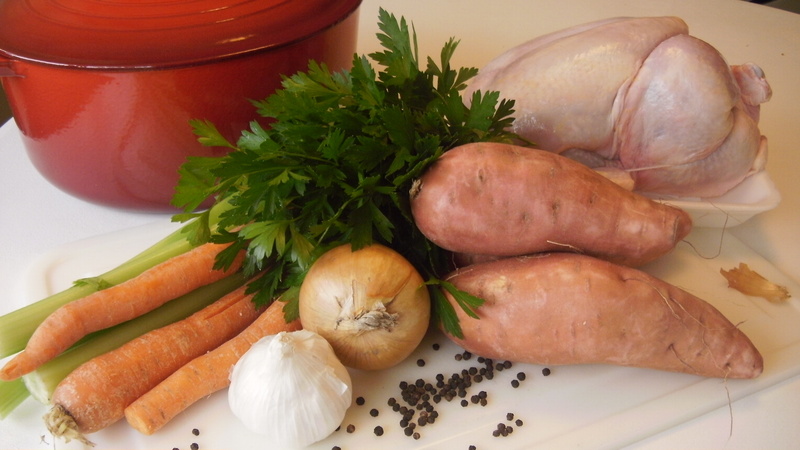 And so, our much-loved Homemade Chicken Soup was created! Everyone likes to finish off their Homemade Chicken Soup a little differently: Michael likes to add rice, Matthew prefers the teeny tiny balls of pasta, I like quinoa and Andy adds it all! The first ailment of the year has arrived. I thought Michael was just suffering through seasonal allergies and his asthma. I was wrong. I received a call from the school describing Michael as “not looking so well……pale”. When I arrived, he looked paler than pale and was shaking uncontrollably. Off to the doctors. The doctor saw him right away and diagnosed him with ……pneumonia! Off to get a chest x-ray. Stopped on the way to drop off prescription, purchase Ibuprofen and Acetaminophen for fever control and water for his incredible thirst. Picked up prescription…..home to bed. In all of the chaos, one thing is for sure……… “Homemade Chicken Soup for dinner?” Michael smiles and nods…………all will be well! Homemade Chicken Soup is good for everyone’s soul. This recipe is not written in stone…..adjust to your own tastes. 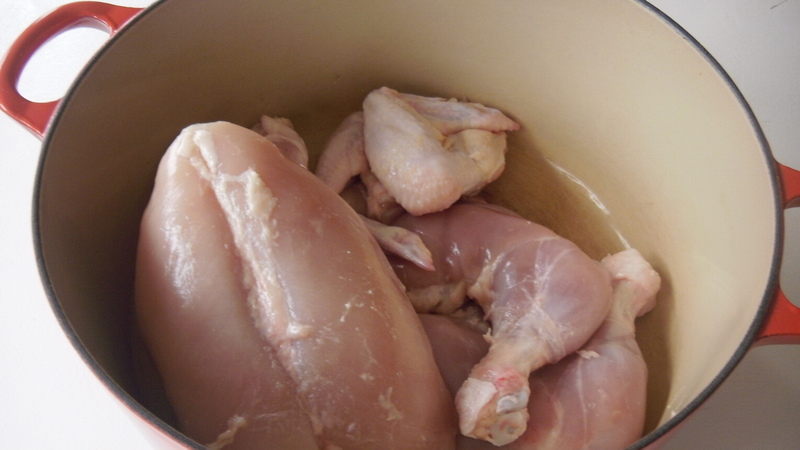 In a large pot, place chicken pieces. As the water is coming to a boil, skim off foam. Add the vegetables with peppercorns, cover and let simmer for 2 hours. 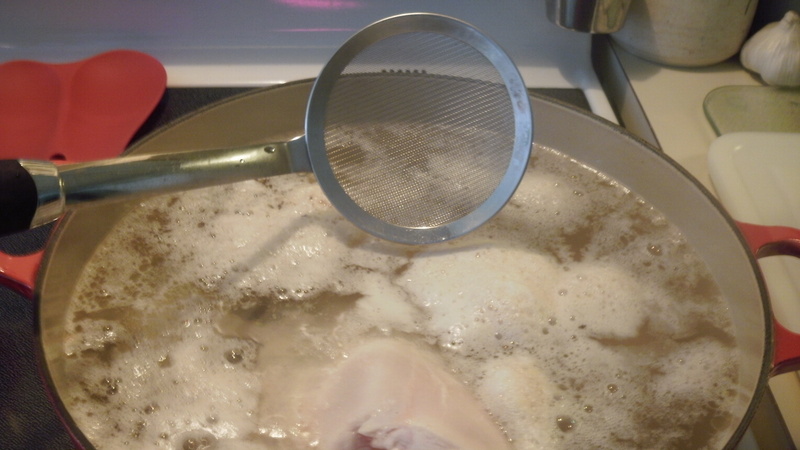 Remove chicken pieces, let cool, pull off meat and store in a covered container until ready to use. Bring chicken stock back up to a boil. 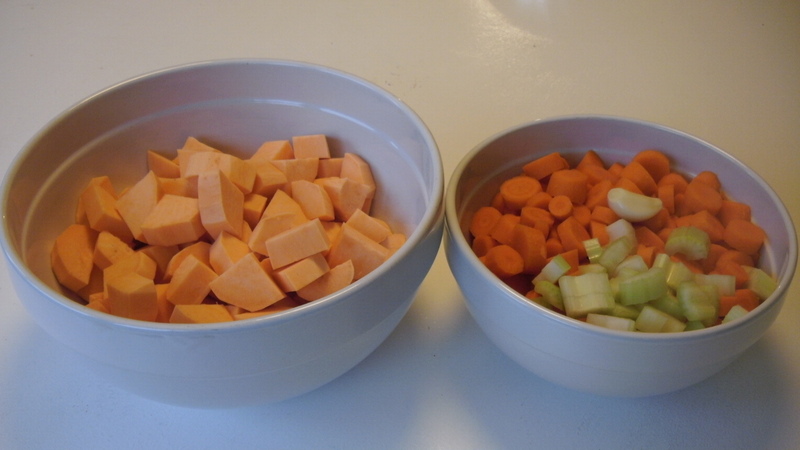 Add in chopped vegetables, garlic and salt. Great reheated the next day! Spoon rice, pasta and/or quinoa into a bowl, top with some of the chicken and ladle in soup with vegetables over top. 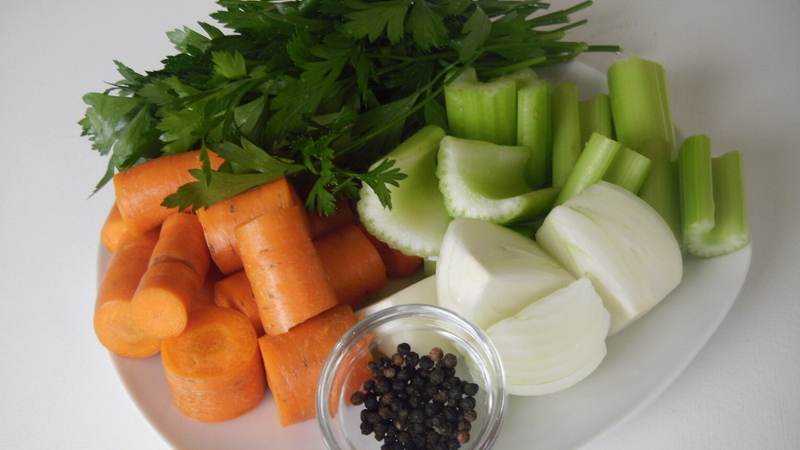 Michael’s Tip: A little bit of celery makes a nice addition. 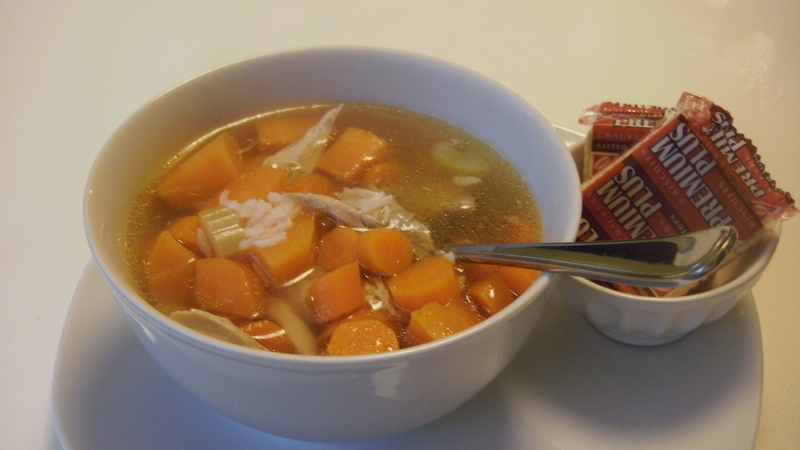 This entry was posted in dinner, lunch, side dish, soups, Uncategorized, vegetables and tagged chicken rice soup, chicken soup, homemade chicken soup by Susan H.. Bookmark the permalink.